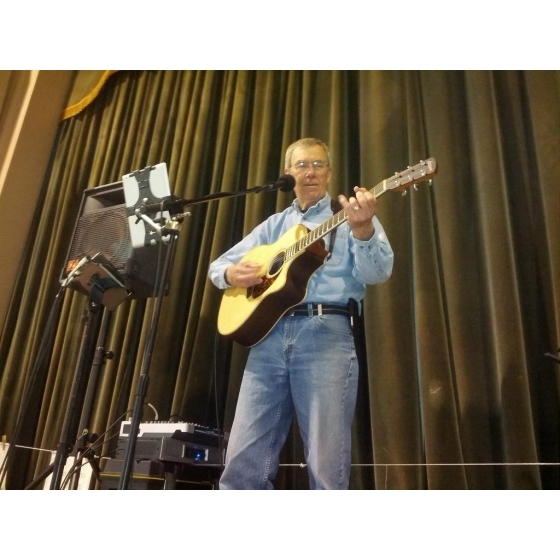 I’m Paul Horton, a senior who entertains, often at retirement & nursing homes. I sing, play guitar, and have a sophisticated drum synthesizer. I play tunes from the 1920’s to the 90’s and sometimes newer “standards”. Between songs (and while setting up and tearing down), I enjoy talking with residents. My Police Information Check and Police Vulnerable Sector Check can be shown on request. I’m a member of AFM (American Federation of Musicians) Local 226.